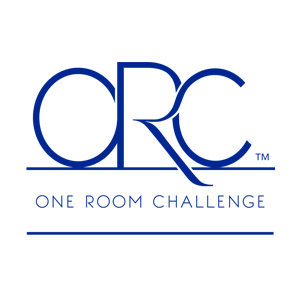 I am very excited to be participating once again in the One Room Challenge. I'm sure most of you are aware of this hugely popular blogging event that was the brainchild of Linda from Calling It Home. 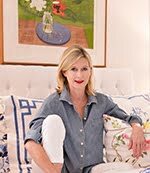 In this semiannual internet sensation, Linda selects twenty interior designers, interior design bloggers, and DIY bloggers to redo a room of their choice from start to finish in 6 weeks with weekly posts and a big final reveal. Here are the reveals of my two previous rooms - my kitchen and my powder room. 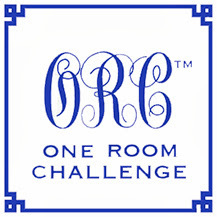 If you would like to see the entire process of my two previous ORC rooms, click on the ORC buttons in my sidebar. I am VERY COMPETITIVE and this was great motivation/pressure for me to get these rooms done. The launch of the new ORC is next Wednesday, October 2nd. 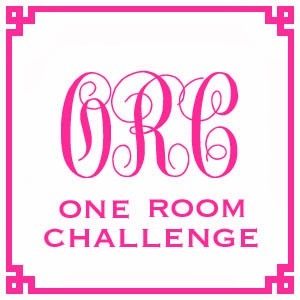 The room I have chosen and my fellow participants are secret until the launch, but I can tell you that my room will be blue and white and have lots of Chinoiserie. The group of participants is fantastic. The new twist this time is that all of you can participate!!!! 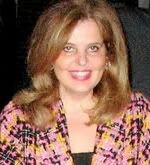 Linda at Calling It Home will have linking on Thursdays where you can do your own posts on your room and your progress on your blog and link with everyone else. Here are the details. Jennifer of The Pink Pagoda has a wonderful explanation of the process and the schedule here. The room you choose can get a complete renovation or just some tweaking and TLC - it's up to you. If any of you decide to join in and will have Chinoiserie elements in your room, please email me with your blog. 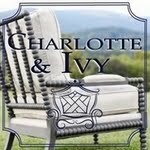 I'd love to feature some of your rooms here on Chinoiserie Chic. Come join the fun. It is a no brainer - the chance to get a room finished as well as new followers and publicity for your blog. I look forward to hearing from you. I think Linda's brainchild is completely brilliant and unique. Always takes my breath away to see all of you working so hard and so eager to share your vision and your completed rooms. Personally, I think LInda deserves the internet equivalent or the Emmy for most original production. The Link addition should be great fun. Look forward to seeing your room, Beth! Thanks for the press! I am planning on having Chinoiserie in my room, so I can be featured on CC! Oh, I love the ORC!! I cannot wait to see what everyone creates! 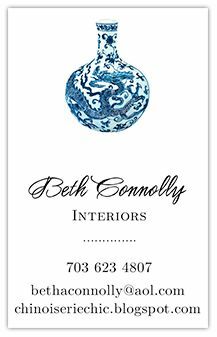 Beth I will love seeing all of these wondrous rooms! I would have loved to do this but my home wont even be ready to move in until about Xmas...Perhaps I can join the next round then? Looking forward to seeing it all though! i'm hoping to join too! Gotta get my rear in gear!